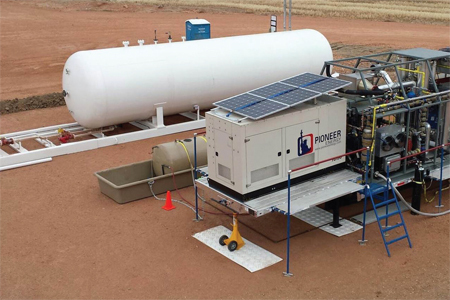 Unmanned well sites in remote locations present operational challenges. Data must not only be collected, but it also must be monitored to uncover any discrepancies, and ideally to predict problems before they occur. Advanced analytics software, coupled with a sophisticated data collection system, can address these issues, and also provide additional benefits.